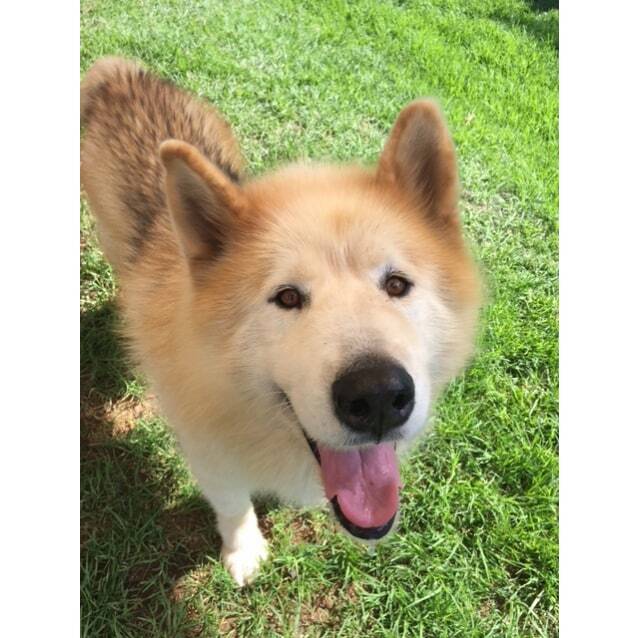 Sheldon is a beautiful big, goofy 6 1/2 yo Mallie bear, who thinks he is a lap dog. He loves attention, and his humans, and wants nothing more than to be with you and give you a hug. 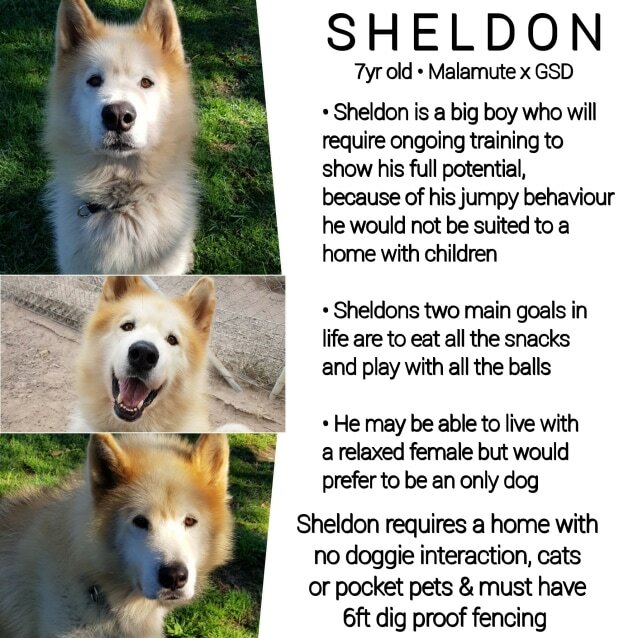 Sheldon would be suited to a family with older children in view of his size and bouncy nature. Sheldon has some basic training but would thrive with a family willing to put some regular obedience work into him. He may accidentally knock over smaller children, so would be best with teenagers. 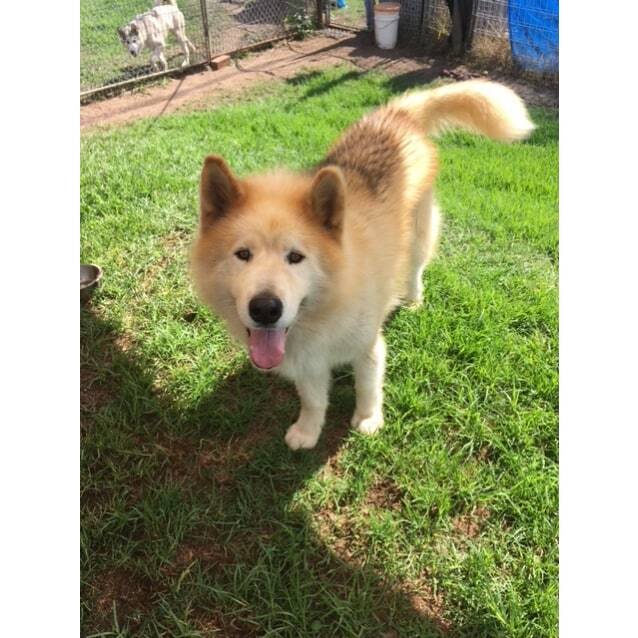 He would best suit a home as the only dog where the retired owners love to play ball all day. 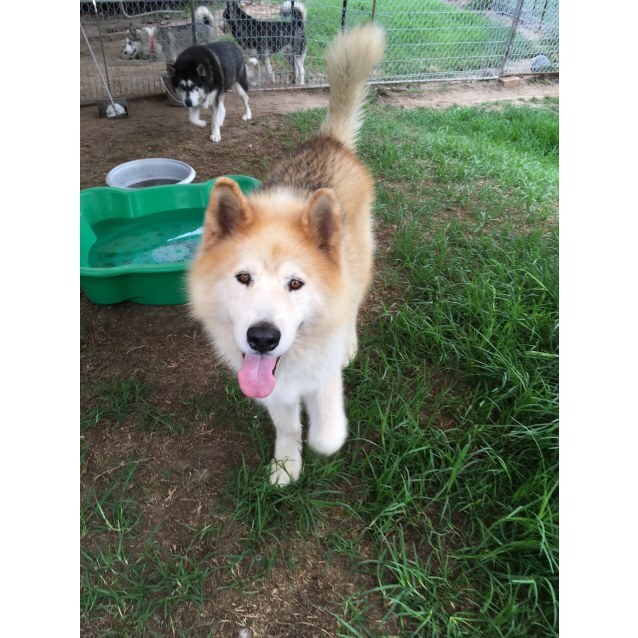 Like many malamutes Sheldon is not suited to a home with cats or pocket pets and would do best with a family who will include him in their activities. Sheldon needs one on one, he needs a ball player who loves mallies and is savvy with the breed. 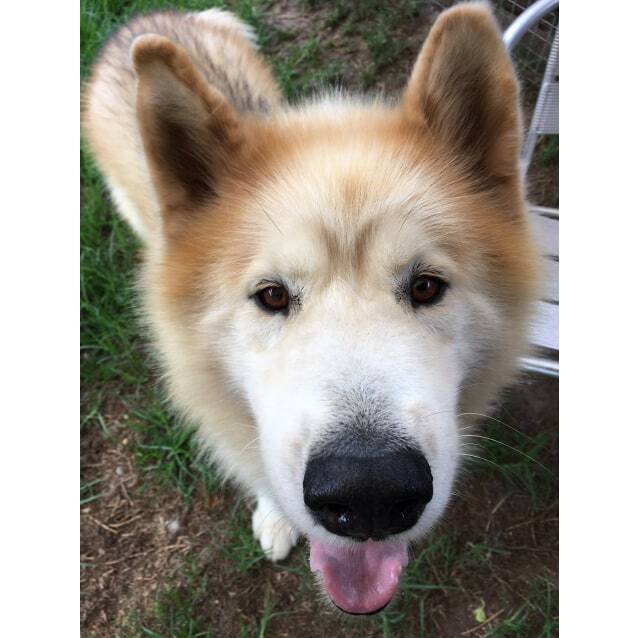 Sheldon is very dog selective , your typical dominant male malamute. This boy is divine, and another one who I hold close to my heart. He has so much loyalty and love to give, so if your willing he is very able. Sheldon has been vet checked and is in good health.